Did you know Abraham married again and had more children? 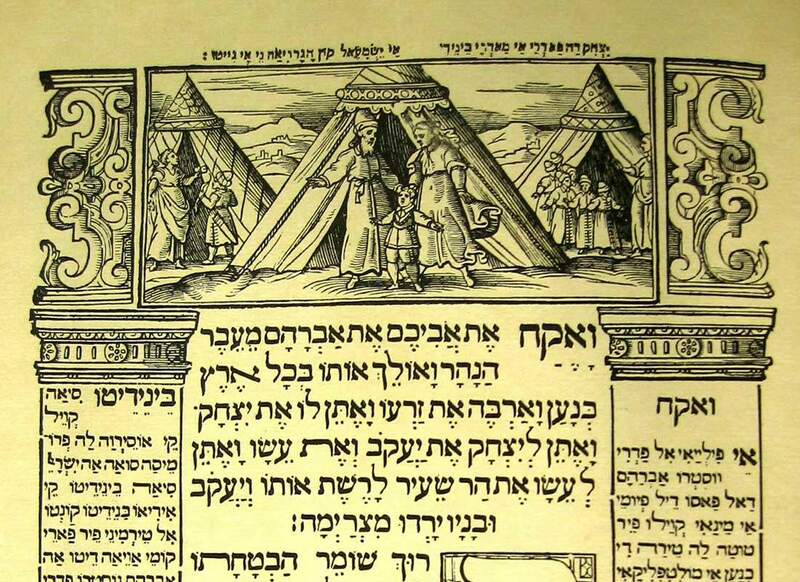 This week's parashah is entitled Chayei Sarah (“the life of Sarah”) and opens with the account of Sarah’s death and burial. Sarah is called Sarah imeinu, “Sarah our mother” in Jewish tradition and is, of course, one of the matriarchs. It is through her womb that the Jewish nation carried on and just as Abraham is the father of the Jewish people, Sarah is the mother of the Jewish people. 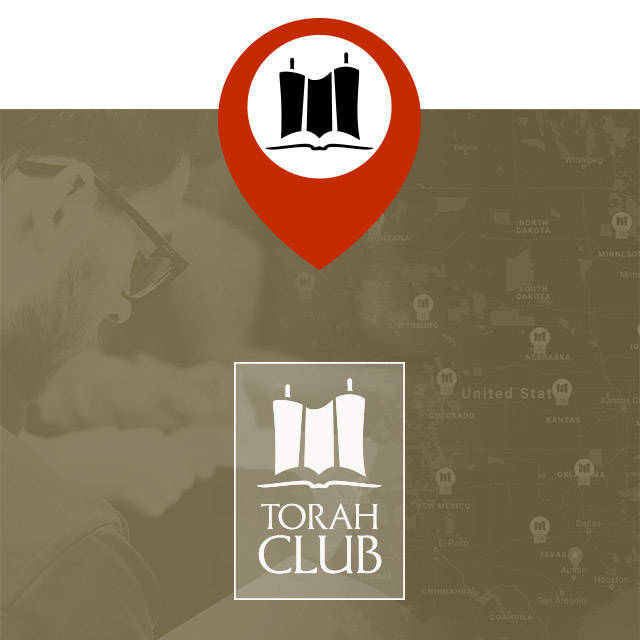 Since the Torah never adds anything superfluous, why are we told about these details? What does it matter whether we know Abraham married again and had children? All that really matters is his offspring through Isaac, right? The sages speculate in the Midrash that Keturah is Hagar. Whether that’s true or not I think there might be something even deeper going on here. It’s interesting that after the death of Sarah, Abraham refers to himself as a ger toshav “resident alien” when speaking with the Hittites about a burial cave for Sarah. He says to them, “I am a sojourner and foreigner (ger v’toshav, גר־ותושב) among you” (Genesis 23:4). 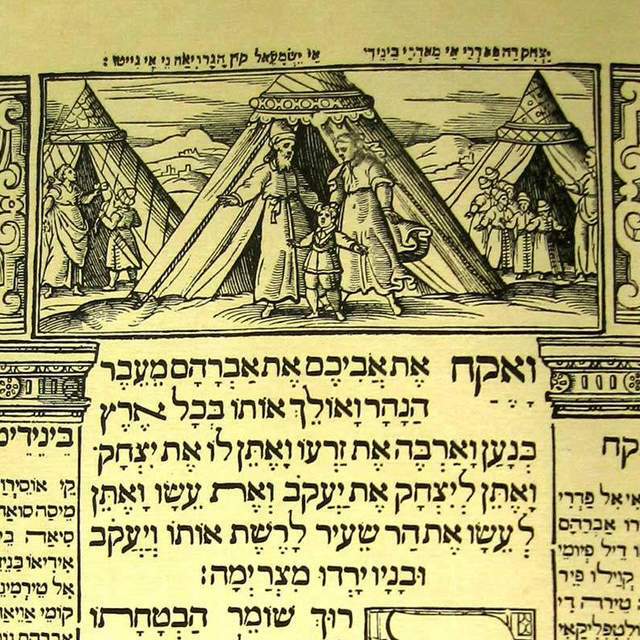 While on a surface level this simply meant that he was a stranger in their land and therefore needed to buy the plot for the burial of Sarah, the term ger toshav connects to the later Torah concept of those non-Jews who chose to join themselves to the nation of Israel and live in the land. It seems the Torah is alluding to something. This has caused Rabbi David Katz to speculate that while Sarah represents Abraham as a father to the Jewish people, Keturah foreshadows Abraham as the spiritual father of those from the nations who would join themselves with the Jewish people and worship HaShem. As HaShem tells Abraham in an earlier parashah: “No longer shall your name be called Abram, but your name shall be Abraham, for I have made you the father of a multitude of nations” (Genesis 17:5). Then these seemingly insignificant details about Abraham marrying Keturah point to God’s larger picture of redemption. The purpose of calling Abraham and bringing the Jewish people through his lineage was not just for the salvation of Israel but also for all people from every nation. Rabbi David Katz, Soul Mazel: In the Beginning (Create Space, 2016), 87-92.